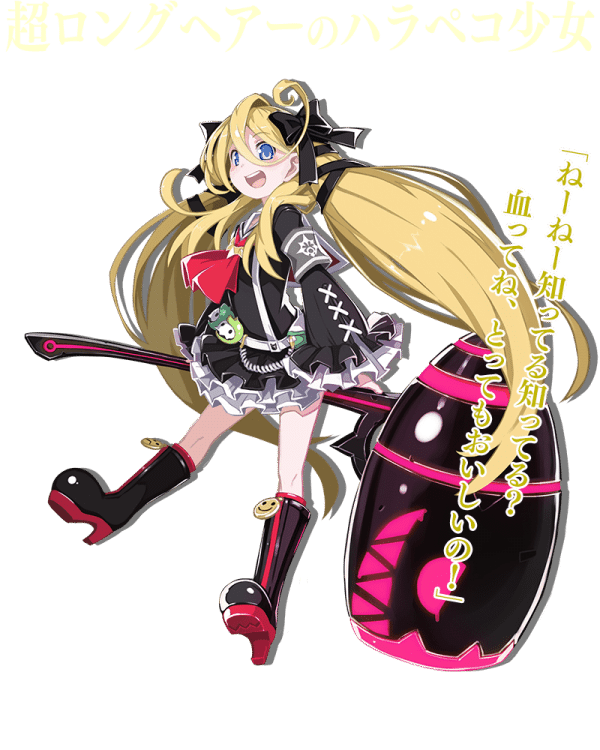 Compile Heart has updated the official website for their upcoming dungeon-crawling RPG Divine Prison Tower: Mary Skelter for the PlayStation Vita. 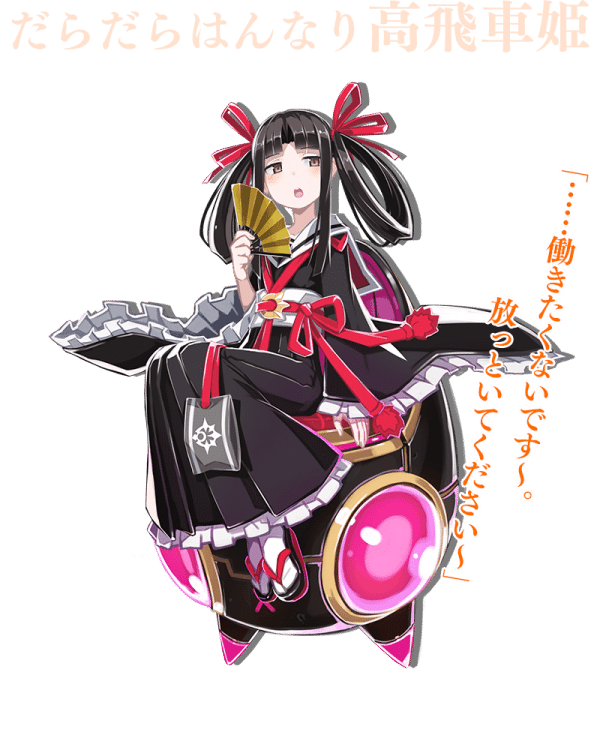 She’s described as a lazy shut in who rides around on an object called “Bamboo No. 1”. She uses the protagonist Jack to do what she asks and repays him by fighting along side him. A young girl who has long bland hair. She first attempts to eat Jack after mistaking him for food, but things changed shortly after he started feeding her real food. 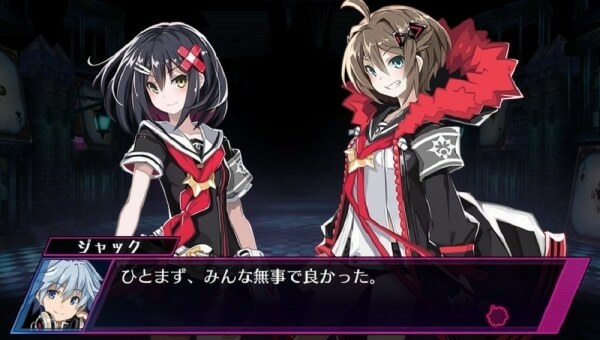 Divine Prison Tower: Mary Skelter is coming to the PlayStation Vita on October 13 in Japan.